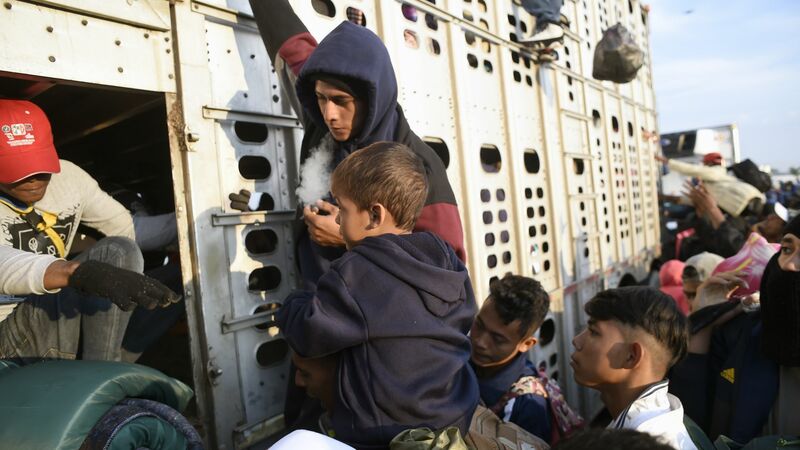 About 100 migrants who have traveled hundreds of miles through Mexico could reach the U.S. port of entry between Tijuana and San Diego, California, on Sunday, ABC News reports. The Trump administration has instituted a new rule, targeted at these migrants, that will prevent anyone who crosses the border illegally from gaining asylum. This is likely to lead to overcrowding at ports of entry that are not designed for processing and holding hundreds — or thousands — of new asylum-seekers.